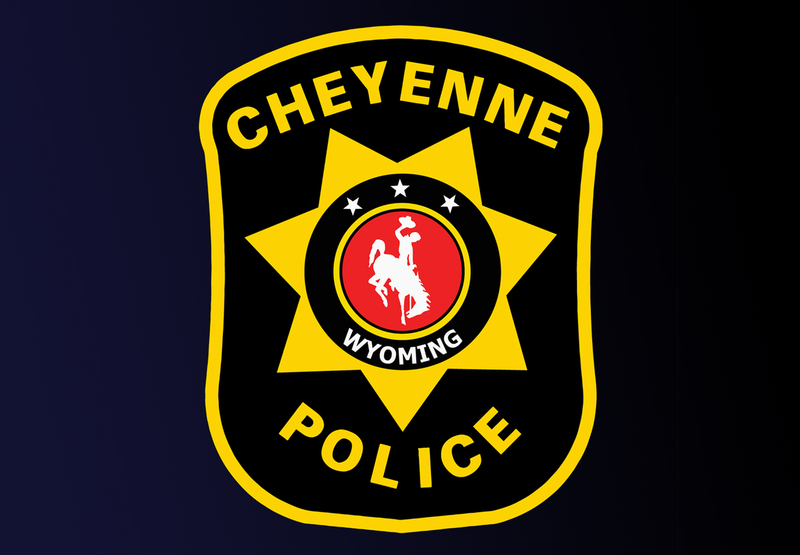 The Cheyenne Police Department is conducting an investigation into a crash which occurred at approximately 9:00 p.m. on November 26 at the intersection of E. Pershing Blvd. and College Dr. A 2010 Toyota Camry, driven by Marc Woods, 47, of Cheyenne, entered the intersection, where it was struck by a 1994 Ford F150 driven by a 17-year-old male from Cheyenne. Both Woods and the juvenile driver were transported to CRMC and Woods was then transported to Swedish Medical Center in Denver, CO with life-threatening injuries. Due to the severity of this crash and the injuries involved, an accident reconstruction is being performed. The investigation accounts for speeds and driver impairment as well as any other factors which could have caused the crash. At this time, evidence suggests that the juvenile driver was driving while under the influence. The CPD is still taking information from anyone who witnessed the accident or observed the silver F150 driving erratically before the crash. Anyone with information who has not yet spoken with officers can contact Officer Serkedakis at Nserkedakis@cheyennepd.org or 307-633-6682. 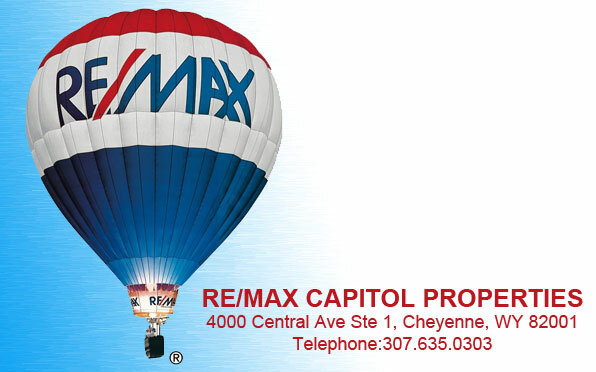 This case remains under investigation by the Cheyenne Police Department.